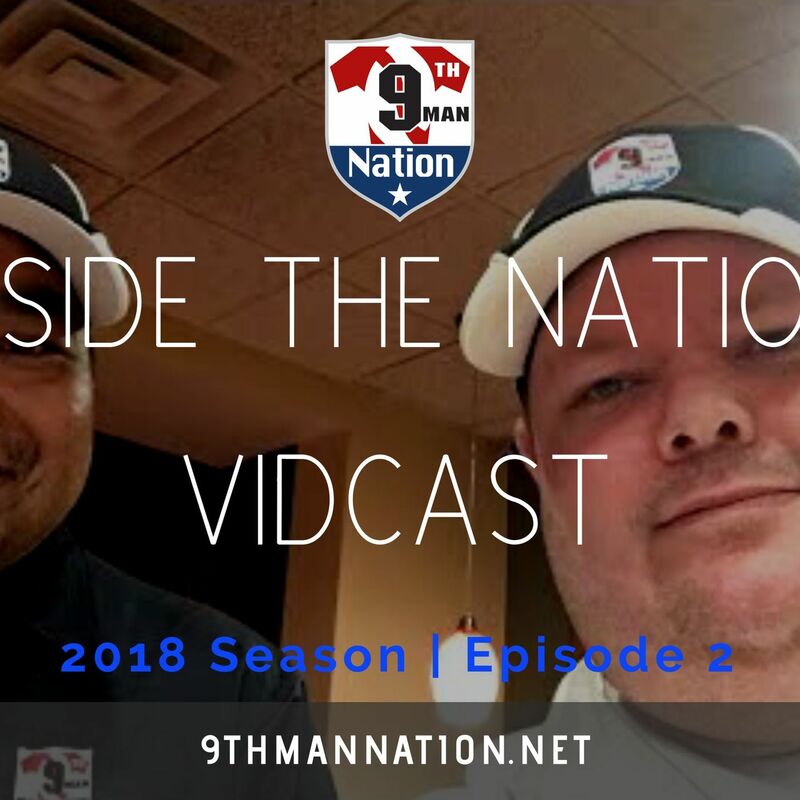 Welcome to Inside the Nation Vidcast for the 2018 season of the Arena Football League. This is our second episode of the season. On this week's livestream episode, Victor and I do a basic review on our new process of live streaming our podcast episodes here on YouTube and then simulcast over on our podcast hose, Spreaker. 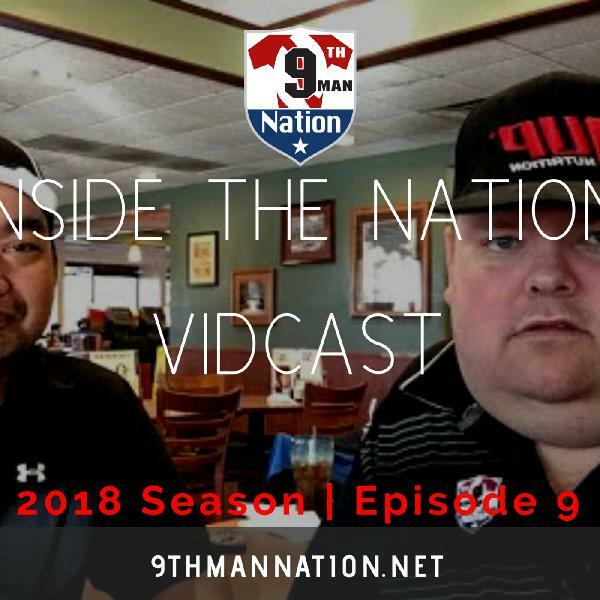 We discuss our thoughts on what was a very unusually low scoring game last week between the sophmore Baltimore Brigade and the defensing 2x ArenaBowl champs, Philadelphia Soul. 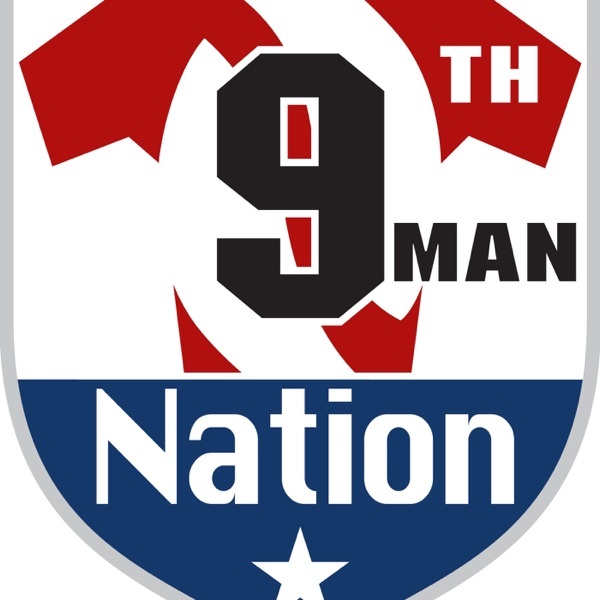 After receiving the attendance figures for the game, we discuss ways on how Baltimore could better market themselves to the city of Baltimore to really separate themselves from all of the Washington D.C. teams for any relative advertising content on MSN. 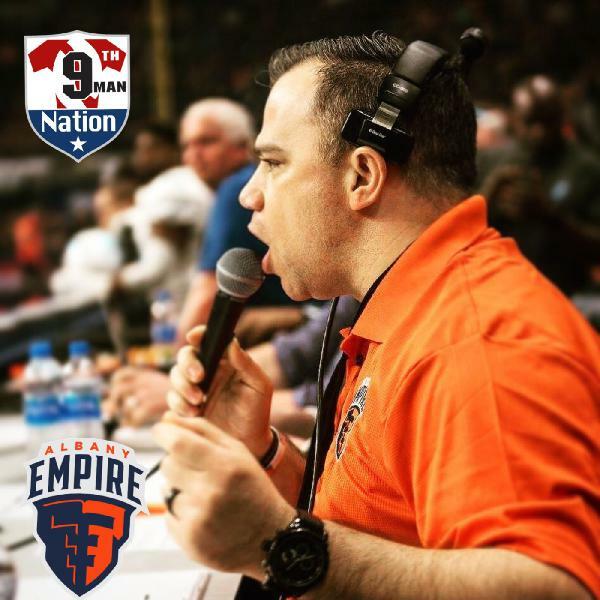 We also quickly go over this week's rescheduled game between the Albany Empire and Washington Valor and see if it would be a true revenge game of Albany's first franchise win. 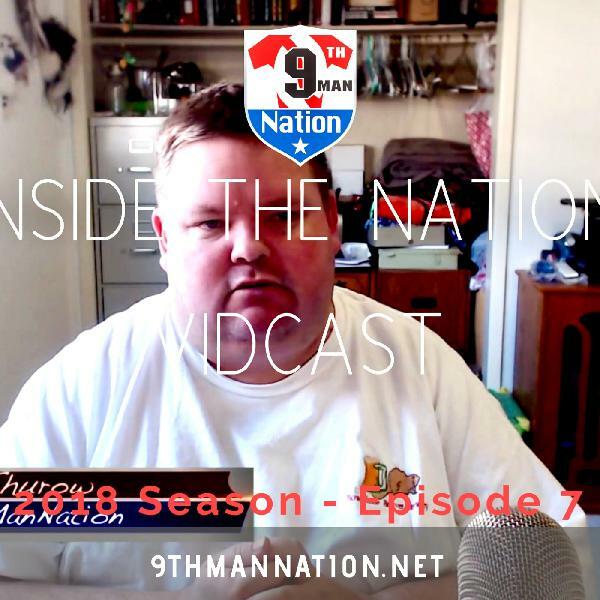 We finish up this week's live stream with our quick predictions at this point in the season on who the two teams are that will go to the ArenaBowl and who we think will come away with the title.